Ha ha ha my first time on a plane was truly a JJC moment and when I remember it makes me laugh because nor be small hunger beat me that day! I did a post a while ago talking about UK Study and if it was worth it, well, today is going to be a story time that sorts of give you the background to that article I wrote. 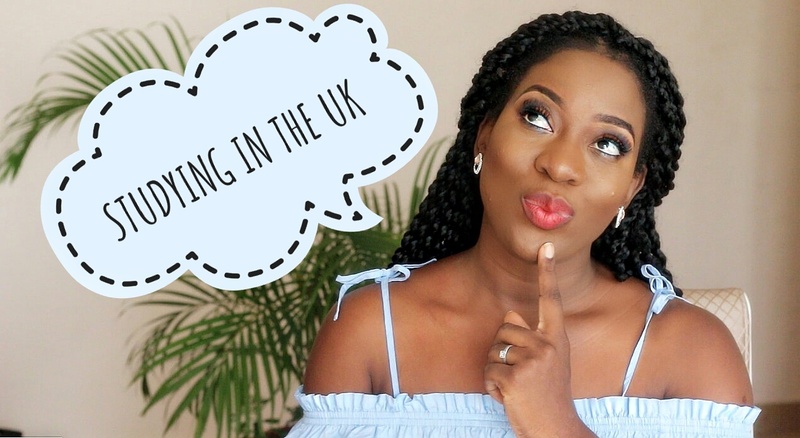 Today's video is sponsored by Coventry University Uk and I know A LOT of people that went there, so I am hoping you will share your experience with me! Coventry University believes that talented students should be given every opportunity to fulfil their potential, which is why there are a range of scholarships available, including a Nigeria High Achiever, click HERE to find out more. nice one sisi,i will like to do my masters in UK but that should be next year. sisi nice story,uk is easy to study. Lol. Very funny and exciting video. I've never been on a plane. Hopefully, soon. interesting but my experience on a plane was too funny cus i was restless but trying to caution myself so it wont be like this is a JJC guy.